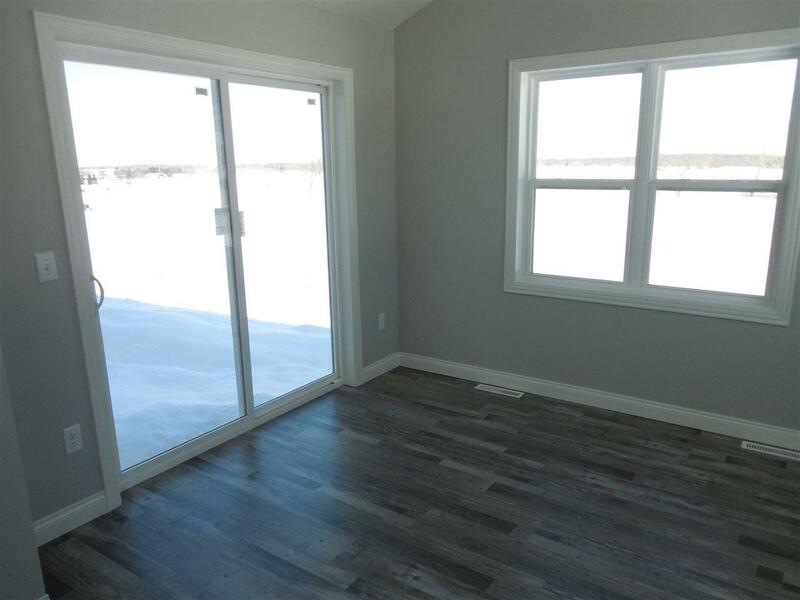 Welcome home with this Open Concept Zero Entry New Construction Ranch home with 2 bedrooms, 2 full baths. 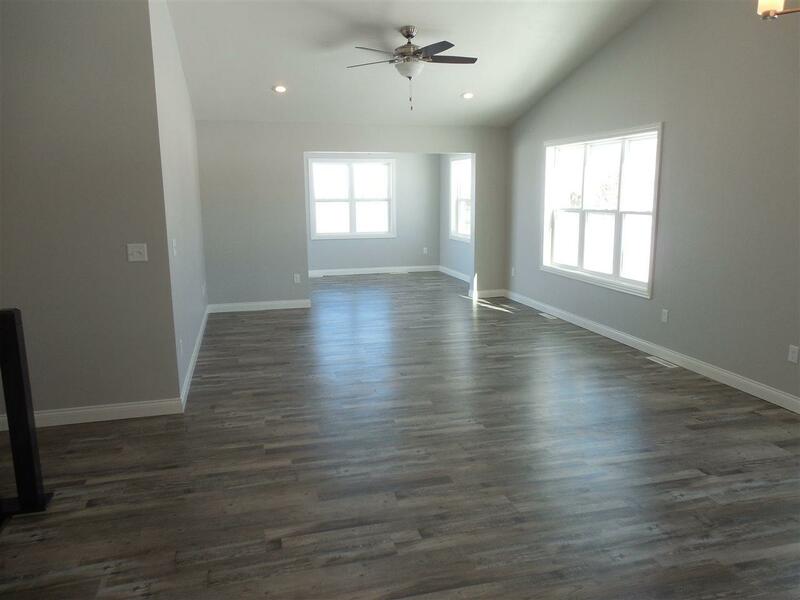 You will love the bright living area with vinyl plank flooring with white cabinets & trim, you will also enjoy the 4 seasons room overlooking the nice yard. 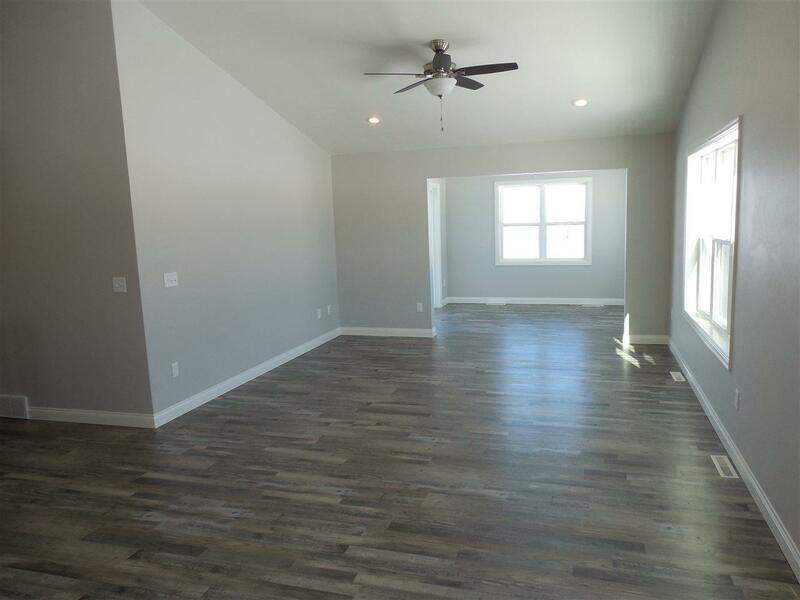 The master suite has a tray ceiling and bath has a walk in shower and double sinks and a large walk in closet. 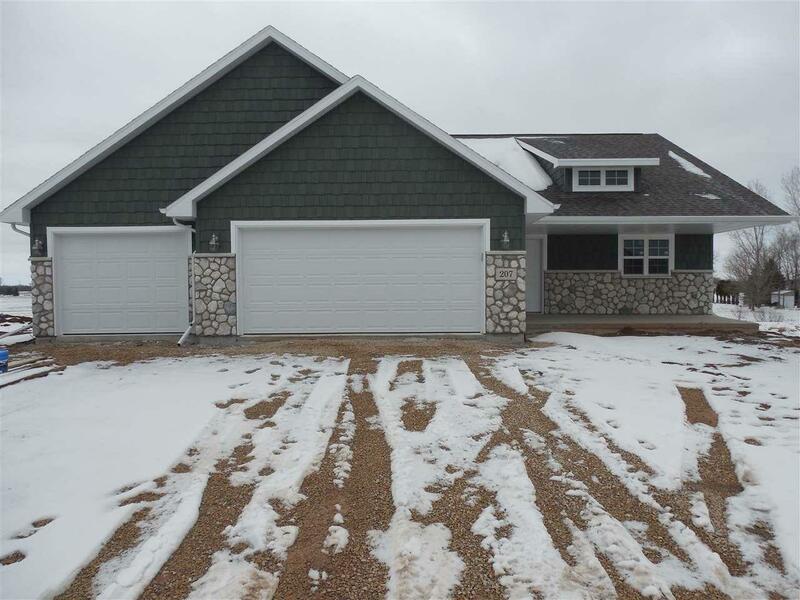 You will love the finished garage with a utility sink. The lower level is waiting to be finished with 2 egress windows and stubbed for a bath.